We do in my first grade classroom, and let me tell you that I LOVE it. But, that isn’t all that matters in first grade – the children love it too! They look forward each day during our math rotations to spend some time on Moby Max. What is Moby Max you ask? MobyMax is an outstanding online resources that offers a free math, language, and reading curriculum for K-8 teachers. All lessons are aligned with the Common Core Standards and teachers can implement the service with very little work on their end. They also have a Pro version available for $99 a year. So, let's dig a little deeper and see what this program is all about! MobyMax Success from MobyMax on Vimeo. MobyMax is for all students. Moby's adaptive curriculum creates a unique, individualized education plan for each student, allowing gifted students to progress as quickly as they like while simultaneously ensuring that remedial students get the extra instruction they need. 2. It has continuous progress monitoring. Formative assessment drives good instruction in the classroom. Moby allows you to monitor student progress in real time, so that you know exactly how each student is doing. Analyze data for all standards in the common core by student, class, school, and district. I LOVE the data that Moby Max gives me. I love that I can see the work they’re doing at home, and I LOVE to watch their progress graph go up…up…up!! And here’s the secret – so do THEY! They love to see that they’re learning and they want their graph to go up too! Need I say more? Moby Max reinforces and reteaches the curriculum that I am already teaching in my classroom! Boy, oh boy, my students BEG me to play Fact Power!! What a fun and engaging way for students to practice fact fluency. They love seeing their scores on the screen, and I LOVE the data that it gives me! 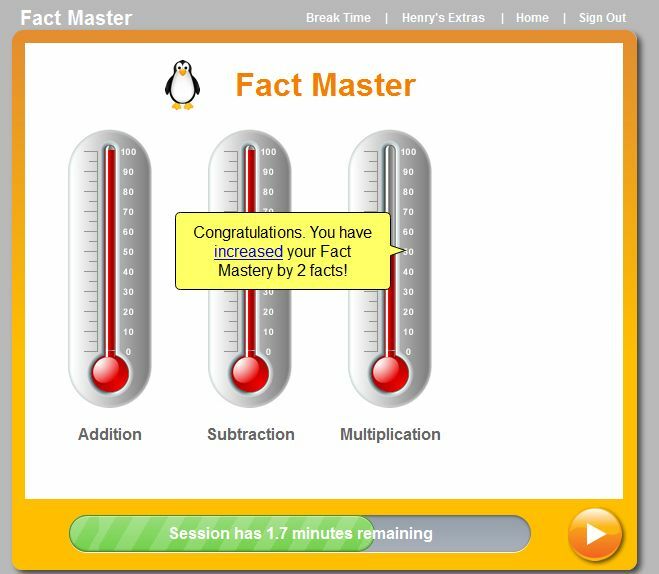 (We recently started using fact master, and I don’t know why I waited so long! All of these awesome reports are available in the PRO version, but you can use Moby Max for FREE with your children! Those are just SOME of the reasons I love Moby Max! Now, I’ve only really talked about the Math portion of Moby Max because that’s what I’ve mainly been using, but there is a whole READING, VOCABULARY, and LANGUAGE section as well!! I can’t wait to explore those more! Are you convinced yet? We LOVE Moby Max, and I know you will too! What are you waiting for?! You can log in and create your class profile for FREE! But, wait! Would you like to WIN a FREE PRO version? Moby Max has graciously given me a PRO version to try out and tell you all about, but they have also offered to give one away to one lucky Growing Kinders reader! It’s super simple! 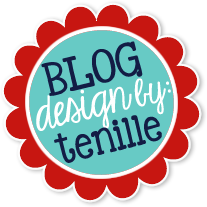 Just enter in the Rafflecopter below!